This is our Sumatra on a whole new level. It’s everything you’ve come to know and love about our Sumatra; but this time we’ve taken this coffee to the edge and pulled out everything it would give us. 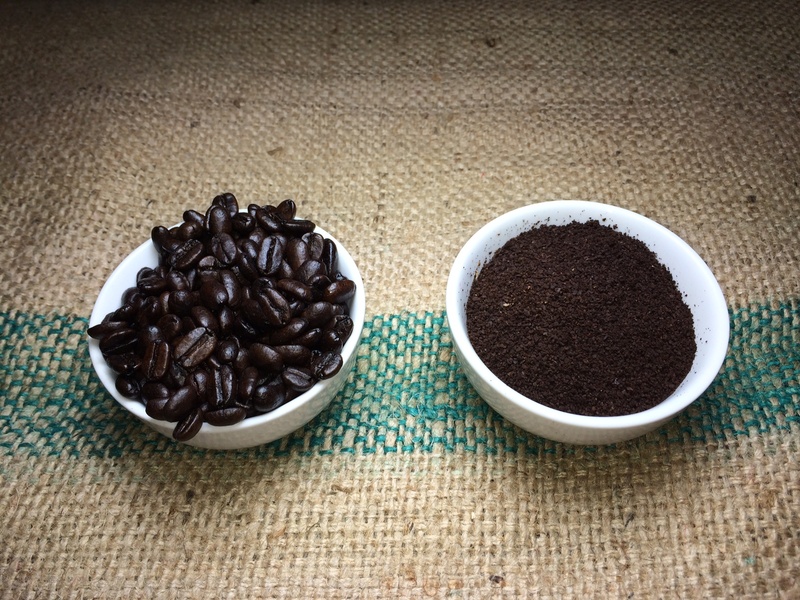 This elegant coffee has woody undertones complimented by a rich and smooth flavor. FsAapV Well I definitely liked reading it. This tip offered by you is very practical for proper planning. g5TFIu This is one awesome article post.Really looking forward to read more. Really Cool.